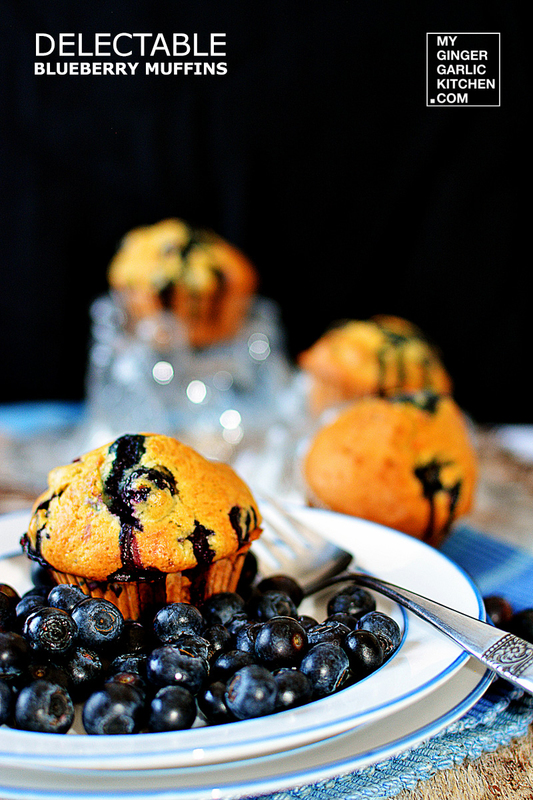 Delectable Blueberry Muffins For 4! Delectable Blueberry Muffins For 4, as the name says itself, makes 4 muffins. 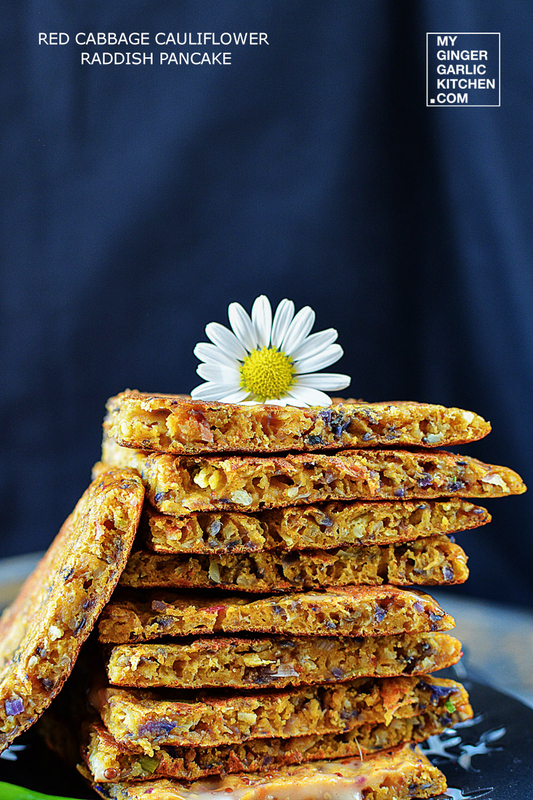 They give a perfect moist bread-like texture, and are wonderfully golden brown in color. 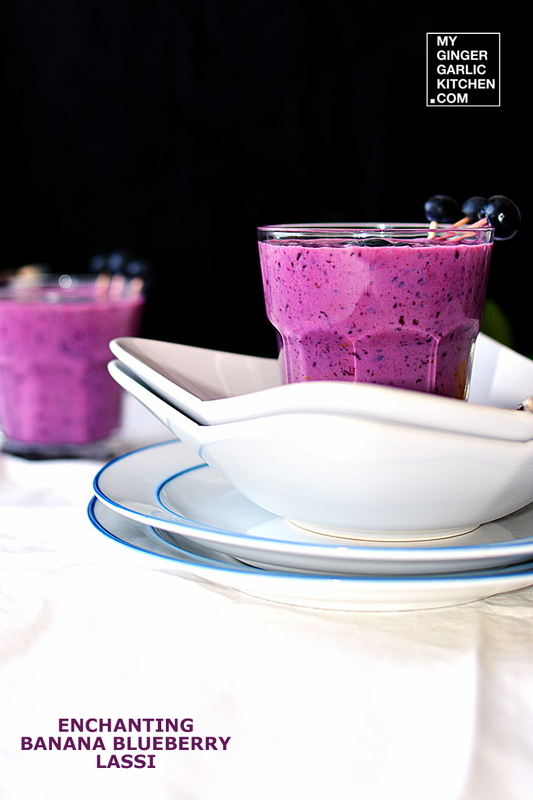 Bursting with blueberries, makes them look beautiful and tempting. A quick & easy recipe for less number of muffins, needs almost no clean up :-). 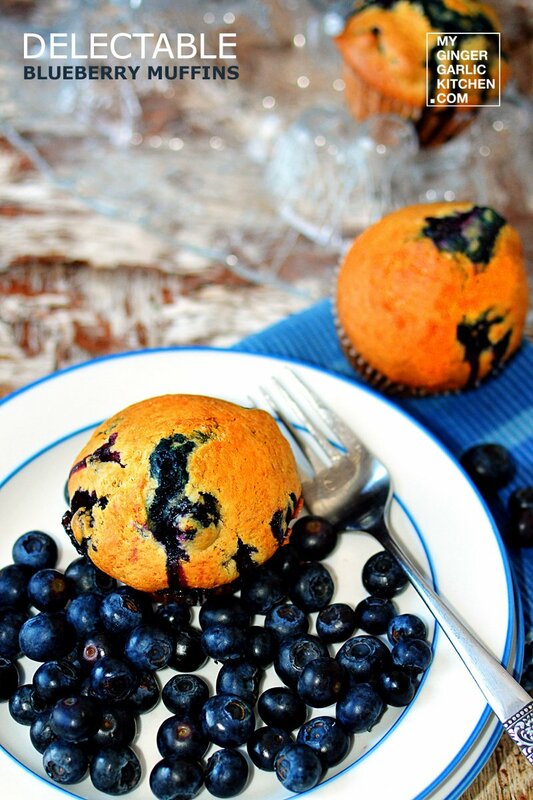 Try out these delectable blueberry muffins and fall in love with the taste of the blueberries all over again. 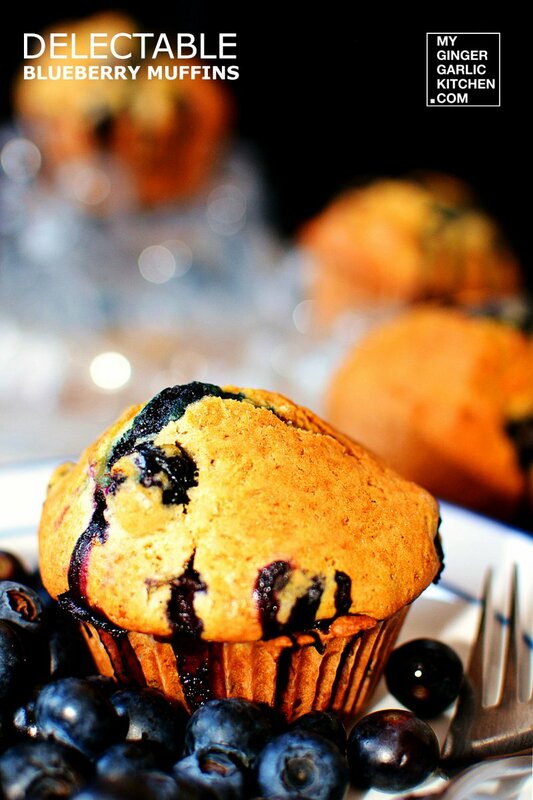 Let’s learn to make Delectable Blueberry Muffins For 4 in 6 easy to understand quick steps. Preheat the oven to 375° F/ 190° C. Take a mixing bowl. Add bread flour, baking soda, and granulated sugar, and whisk well. Set aside. Take another bowl. Add melted butter, egg, vanilla extract and stir well. Add all the wet ingredients to the dry ingredients, and stir well. 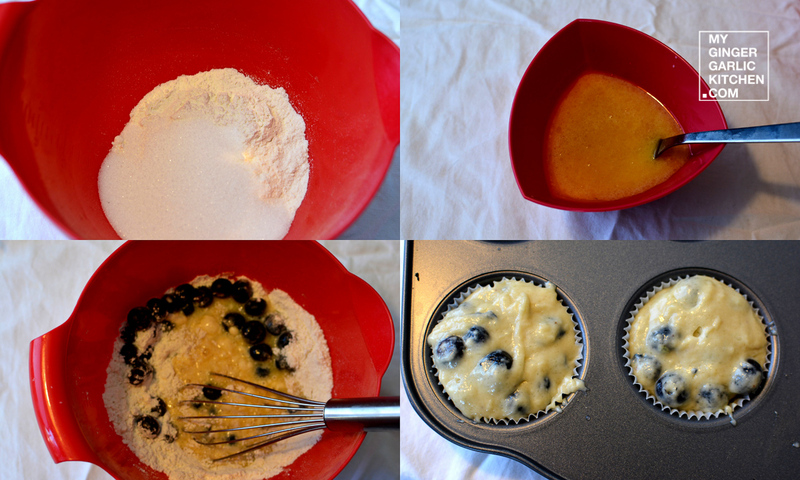 Add blueberries to the batter, and mix well gently. Insert 4 muffin liners into the muffin baking tray. Evenly distribute the batter into muffin pan. Bake for 20-22 minutes, or until it is cooked. 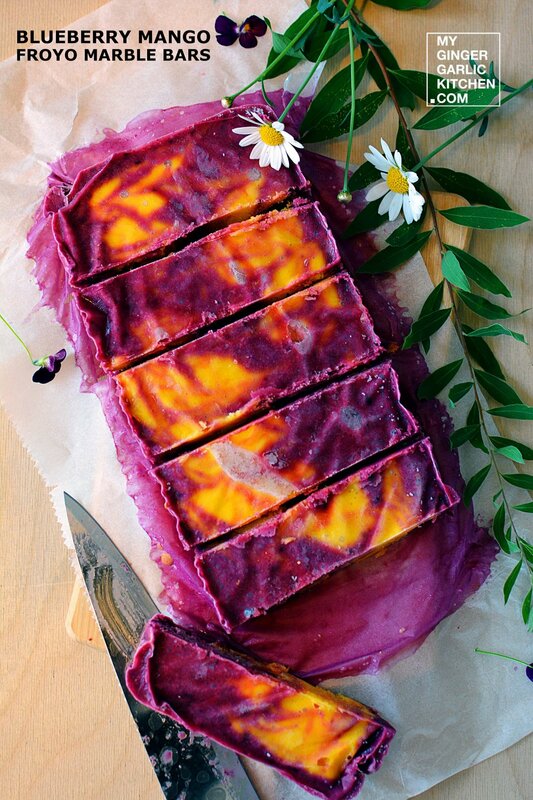 Allow to cool for 3 minutes before enjoying. 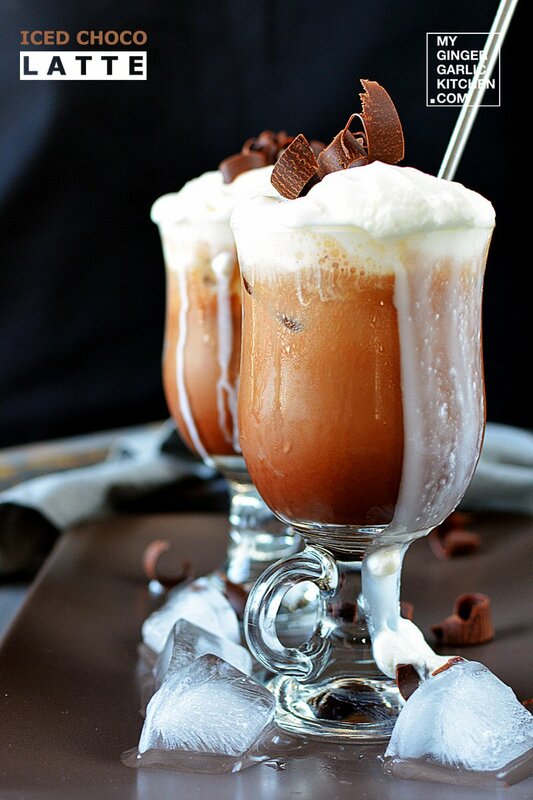 Remove from pan, and enjoy with your favorite beverages. Show us your love by commenting on this post, and share your thoughts. Liked this post, then you will like this too.